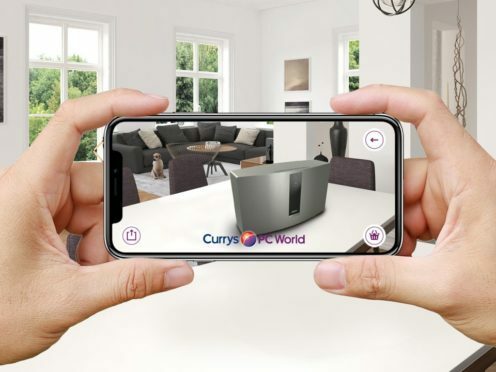 Working out whether an appliance suits your home has got a little easier thanks to a new augmented reality app by Currys PC World. Everything from fridges to televisions can now be placed into your rooms virtually, giving you a more accurate idea of what the appliance would look like before you buy. 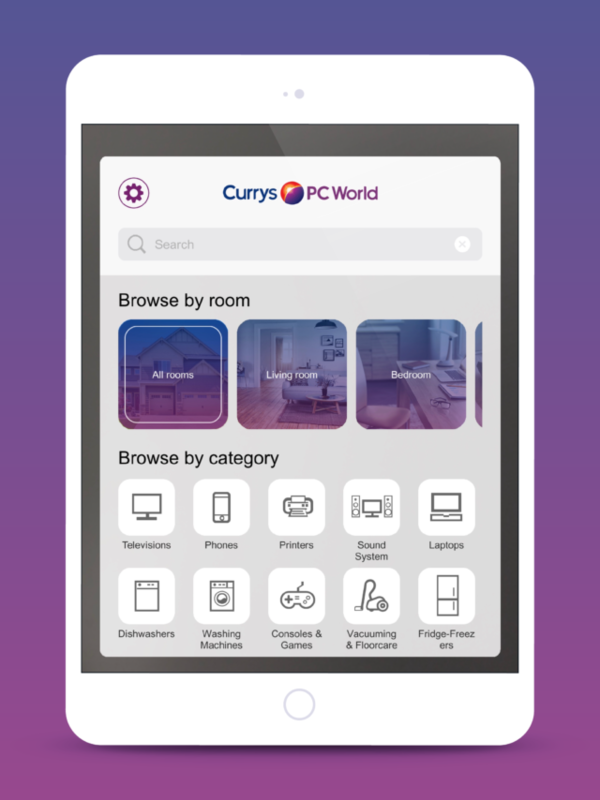 The Currys Point And Place app also lets customers select and position, freezers, printers and more than 800 other products around the home. “Point And Place closes that imagination gap, reducing decision-making timelines on purchases, as well as reducing product returns,” said Andy Shackleton, chief executive of Eyekandy, the company behind the app. Other retailers including Ikea, Amazon and Zara have already used similar apps to help customers visualise products. Currys Point And Place is available to download free of charge from the App Store and Google Play.